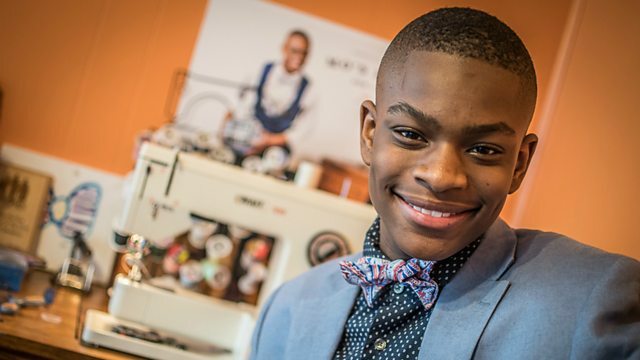 Moziah "Mo" Bridges is an extraordinary 15-year-old who runs a successful fashion company in his home town of Memphis, Tennessee in the USA. He started the company designing and producing handmade bow ties with help from his mum when he was only nine years old. To date they have sold bow ties worth $600,000. Our reporter Tasha Lemley went to meet Mo and his mum Tramica in their workshop.